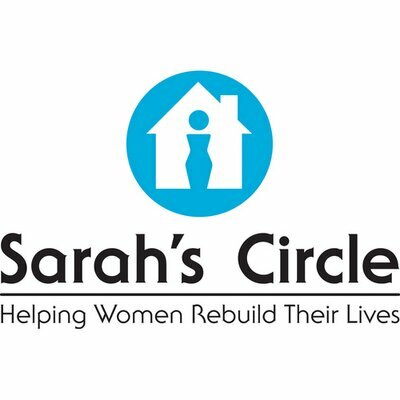 In 2019, we are supporting Sarah's Circle, an organization helping women rebuild their lives! Today Sarah's Circle has a Daytime Support Center open to any woman in need, a 50-bed interim housing (shelter) program for women who are currently homeless, and permanent supportive housing for women who have a disabling condition and have been chronically homeless. Across programs, Sarah's Circle staff use best practices and provide case management and supportive counseling to help women achieve their goals. Welcome all women with safety, respect, and community. Support women's growth in all aspects of wellness: physical, emotional, life skills, economic, and realizing their unique potential. Help each woman find her home. Get ready for Sarah's Circle's Winter Walk: a Mile in Her Shoes! Please join the IAEE Midwestern Chapter help women who are homeless and struggling in the Chicagoland area. Women come to Sarah's Circle every day for help, and they need your support! For 40 years, Sarah's Circle's has been helping Chicago's most vulnerable women. The Winter Walk is your chance to get involved and raise crucial funds for women in need. We have created our own fundraising team, Team IAEEMWC. The registration cost is a $10 donation to Sarah's Circle. 100% of the funds collected will be donated to Sarah's Circle. Join us for a Networking Meetup following the walk. Details to follow! Click here to learn more about the Annual Winter Walk. our chapter has sponsored in previous years.